Exciting news for anyone who loves earning and using Hilton points! Especially given the increased welcome bonuses on all of the American Express Hilton cards. Hilton has partnered with Playa Hotels & Resorts to add 10 all-inclusive resorts to its portfolio by 2025. With 2 all-inclusive hotels in Mexico and the Dominican Republic being converted to Hilton hotels by the end of 2018! 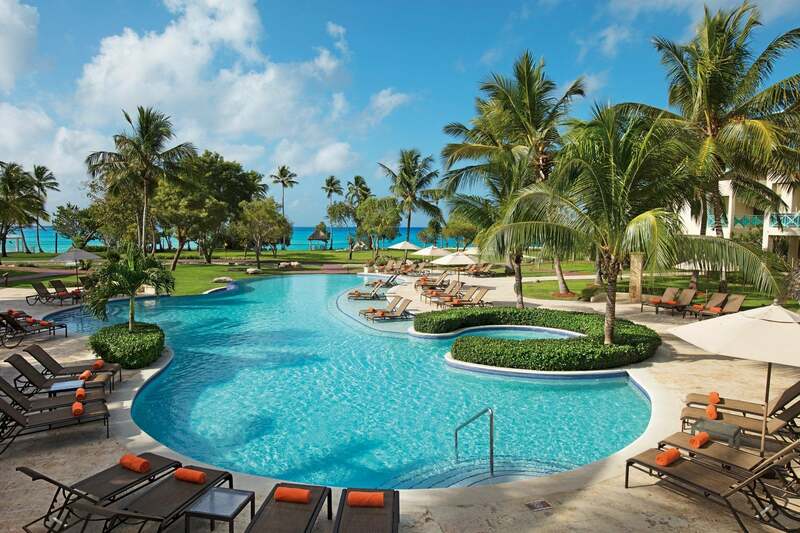 Playa Hotels & Resorts will convert both the Royal Playa del Carmen in Mexico and the Dreams La Romana in the Dominican Republic to Hilton hotels by the end of 2018. And the companies plan to renovate and rebrand 8 other all-inclusive hotels in other locations in the Caribbean and Latin America over the next ~6 years. Once all of these hotels become Hilton hotels, you’ll be able to earn and redeem Hilton points in these locations!